What is Different about Gears of War 4? Gears of War 4 even includes all of the previous titles, including Judgement, for free in addition to the main game. 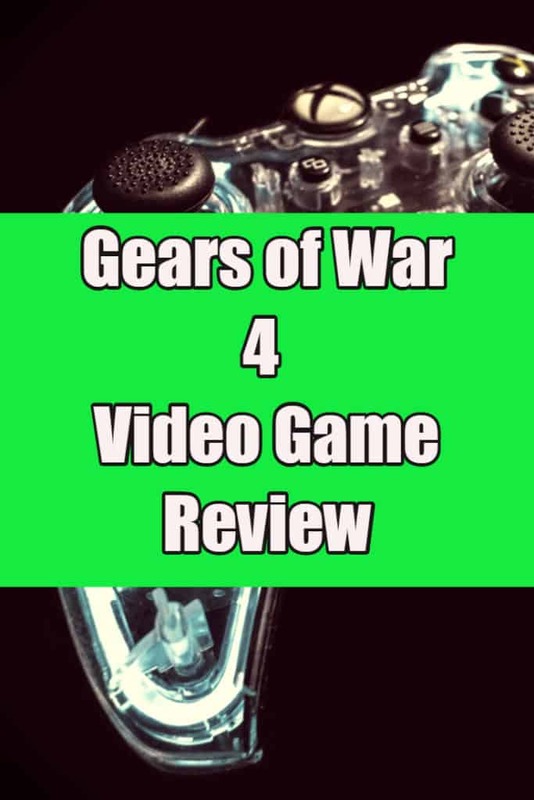 The gameplay in Gears of War 4 is not terribly different from the other games in the series, but there have been considerable improvements in this game. One of the elements that remains the same is the cover-based shooter system that Gears of War became famous for. The cover system lets the player safely attack enemies by taking strategically advantageous positions. Players can choose to complete the campaign with a friend, and can play cooperatively either on split-screen local multiplayer or on Xbox Live. There are new weapons, including the Dropshot and Buzzkill, which are better at attacking enemies hiding behind cover. What Modes are Available to Play in? As always, Gears of War 4 features Horde Mode, a mode now commonly used in many games that started with Gears of War. In Horde Mode, players team up with four other players to fight off wave after wave of enemies, each wave getting more difficult every time. There’s also the Versus multiplayer mode, which allows players to go head to head instead of just working together. 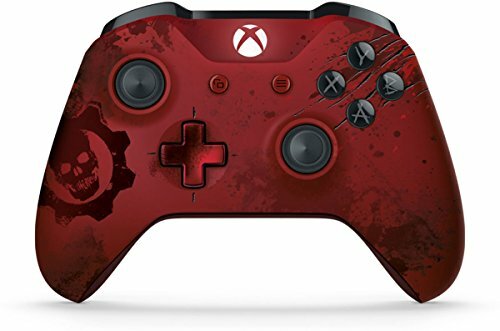 Gears of War 4, being published by Microsoft, is not available on Sony systems. 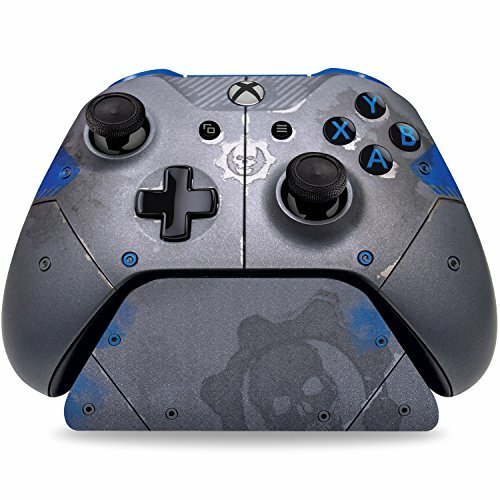 What Platforms are Gears of War 4 Available for? 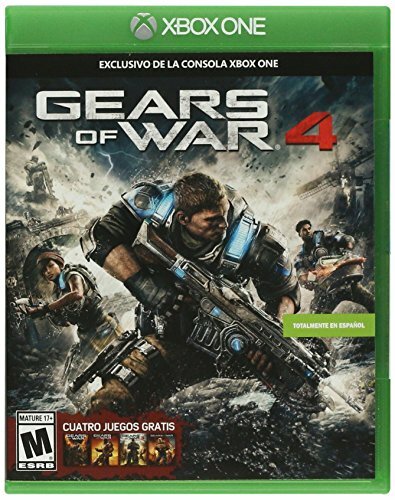 Gears of War 4, being published by Microsoft, is not available on Sony systems. However, it is available on Xbox One and Windows 10. In fact, when you buy the game on one system, you can play it on both by using the download code. There are four editions of the game available to choose from: Standard, Ultimate, Collector’s, and the Outsider Variant Collector’s. Standard comes with the full game and access to the 4 previous titles on Xbox One and Windows. The Ultimate Edition adds a steel case and a season pass. 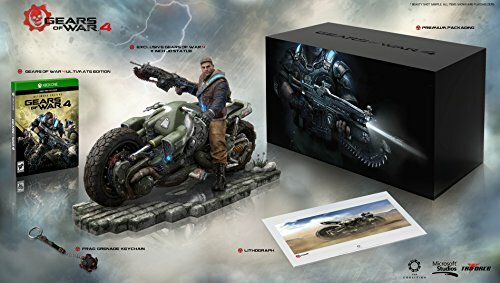 The Collector’s Edition has everything that Ultimate Edition has, plus an exclusive JD Fenix statue of him riding a COG bike, a keychain resembling a frag grenade, a lithograph, premium packaging and in-game bonus content. The Outsider Variant Collector’s Edition has everything that the Collector’s Edition does, but the statue is different. 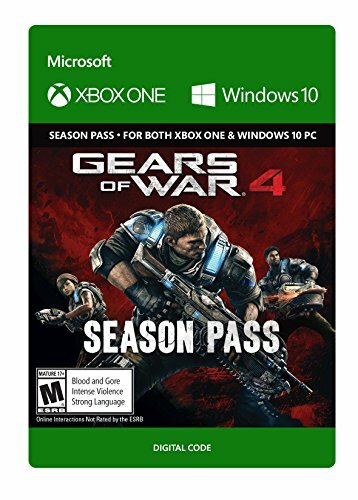 What Age Groups are Gears of War 4 Suitable for? 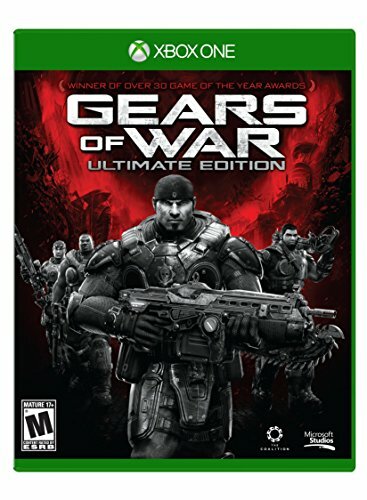 Gears of War has been given a mature rating and is therefore only suitable for adults of 18+.